Vine is a social media platform owned by Twitter. Users and companies can share short six second video clips. Whether it is a behind-the-scenes look at new product development, something fun that happened at the office or any other fun and creative video idea, it is a way businesses can share creativity with their audience. However, ever since Instagram added video posting services in June, 2013, many social media strategies have been wondering if there is any special reason to use Vine. We asked Miami, Florida, social media expert, Issa Asad, some questions. Here, Issa Asad answers 3 hot questions about Vine. 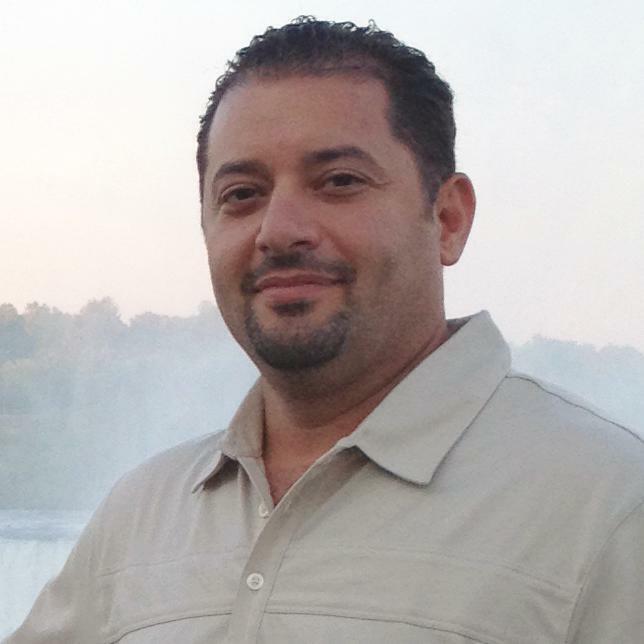 Issa Asad is a business owner and CEO of QLink Wireless, LLC, and Quadrant Holdings, LLC, located in Dania, Florida. He is also a bestselling author of four social media and e-commerce e-books, including Instant Profits with Vine and owner of “Issa Asad Vine”. Issa Asad is an advocate for the Vine app; here are his answers to 3 hot questions about the social media platform. “In short, the answer is no. Yes, Instagram has introduced new video sharing, and other video sharing apps are out there. But, Vine is one that forces your company to think, to use bond creativity and to do something spectacular in a short six second span. This in and of itself is the opportunity that a business may need to show how they are different and to show how they are better than their competitors. New additions are also coming along, which is another sign that Vine isn’t going down without a fight to other video sharing apps out there. For one thing, users are now able to like and favorite the video content they really enjoy. This is a sign that Vine video sharing isn’t going down, and that customers are still using the app. The site also offers notifications. For example, if you are following a company and they post a new video, a notification is going to inform you it went up. 2. How can companies use Vine? “Vine can be used in a number of ways. In fact, many businesses have used it in various creative ways to bond their audiences’ attention. There are three companies I remember that really took advantage of Vine’s services, and that is Sephora, Burberry and Samsung. Sephora took the approach of showing off their makeup products by showing makeup bottles escaping from a clutch purse. This was a fun way to showcase their products, the different colors and the different product lines they offer for sale. Burberry took the approach of using color, and focused on lighting in order to make their product stand out. By creating a spotlight for their sunglasses, viewers were not focused on the light, but what comes out of the light, which were their new polka dot sunglasses collection. 3. How have you used Vine? “Vine is a great way to share, and it is far from dead,” said Asad. Even though new apps and video sharing methods come out regularly, it does not mean that Vine will fade any time soon. In fact, the main draw behind it is the creativity and how it forces a business to really focus on creating something that is spectacular so that their audience is not going to forget about it any time soon. This in and of itself is a sales point for Vine videos, and is a reason why businesses should embrace this form of sharing if they want to reach a large audience and get people excited about products. Issa Asad’s book on instant profits with Vine gives you an insight on how to use Vine effectively to boost your profits. A must read for all serious businessmen. I don’t think it is dead at all! today somebody caught a football juke on Vine. Your article is very useful. Thank you for this.